By Karrar Haider in Desktop. Updated on January 10, 2017 . If you’re looking for free useful programs for Windows, NirSoft is the place to go. 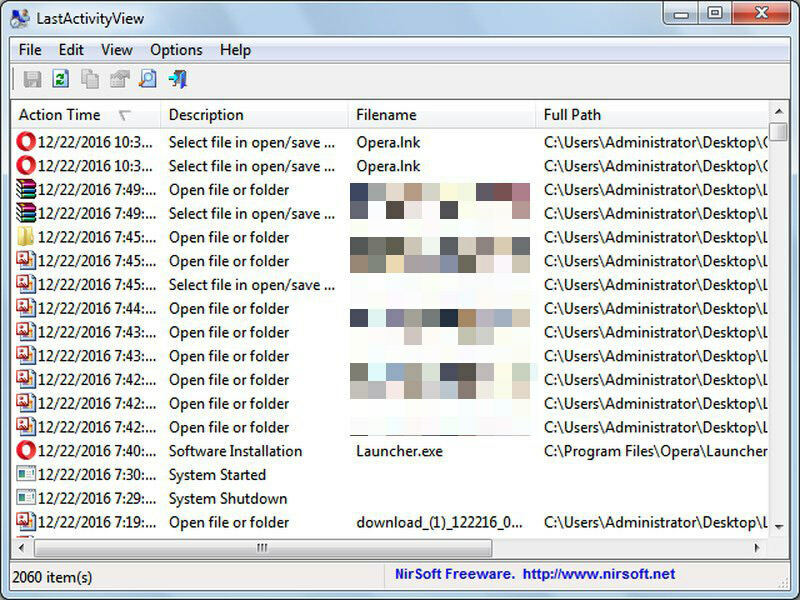 It is a popular software website that offers over 200 NirSoft utilities mostly related to network, IP address, password recovery, Windows tweaks and Microsoft products utilities. Usually, NirSoft utilities are less than 100KB in size, and they all come without any limitations, ads or any other type of setbacks. 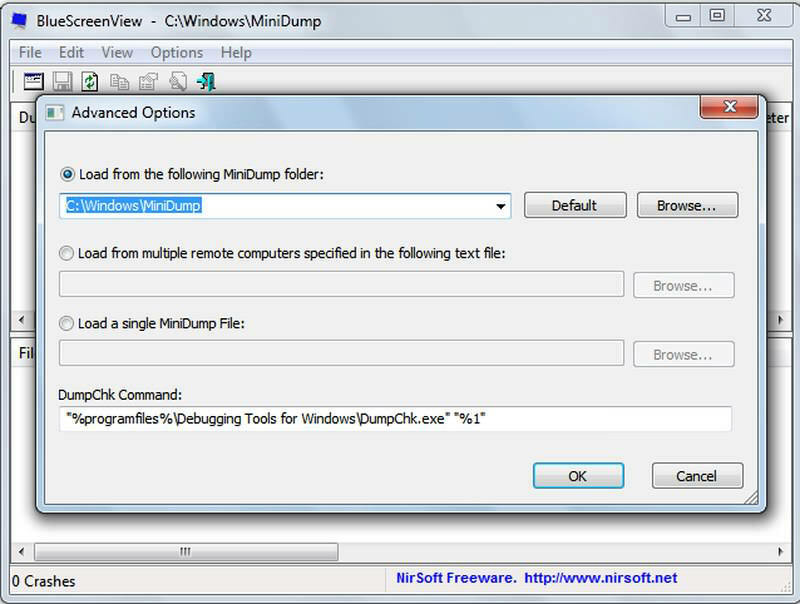 If you are convinced to try out NirSoft utilities, then we know some really handy ones. Below is a list of 15 NirSoft utilities that are helpful and easy to use. 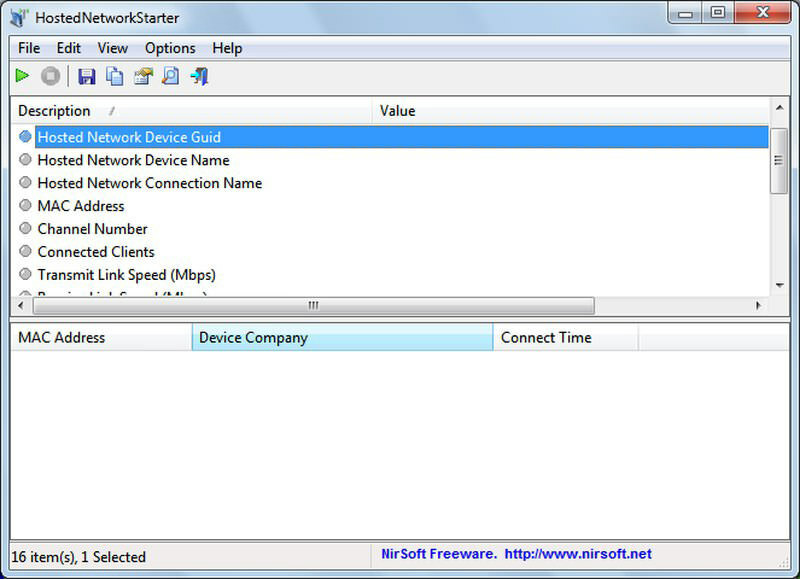 One of the most popular NirSoft utilities, WirelessKeyView enables you to extract usernames and passwords of all wireless networks that your PC has previously connected to. Additionally, you can see usernames and password of previously connected networks to use them on another device. You can also export all the data to a file and import it to another PC to let that PC connect with those networks as well. If you forgot password to any website that is stored in your browser or want to see all the passwords saved in your browsers in one place, then use WebBrowserPassView. This utility extracts all the passwords and usernames saved by all the browsers in your PC and shows them in a simple interface. It supports all popular browsers, including Chrome, Firefox, Opera, Safari and Internet Explorer. Unfortunately, It doesn’t require any special credentials to extract the passwords, so it can be used negatively as well. As the name suggests, Wireless Network Watcher will scan your WiFi network and detect all types of devices connected to it or connected recently. You can use this tool to detect if there is any unauthorized device connected to your network and get all its details. The details you can get include, IP address, MAC Address, Device name, when it first connected, when it last connected, and other information if available. You can use this information to get a basic idea of who is connected and then secure your WiFi. If you are facing slow WiFi speed, in this case too you can run this tool to ensure no one is stealing your bandwidth. Another WiFi scanning utility, WifiInfoView searches for all the Wifi connections in your proximity and lists important details about them. Some of the information it can extract includes, network name, frequency, signal quality, MAC address, router name/model, channel number etc. Usually this tool is used to identify least busy channels and connect to them to receive better internet speed. However, you can also use this tool to identify networks near you. It’s a simple tool to turn your PC into a WiFi hotspot that every WiFi enabled device can benefit from. You just need to create WiFi name and password and Hosted Network Starter will let you turn your device into a hotspot. Other WiFi device can use the password you just created to access the network. If you have a router without WiFi connection, you can use your PC as hotspot to share the network. Another use of it would be to extend the range of the WiFi signals by using your PC as receiver and forwarder of signals. This is a surprisingly helpful tool that can extract a lot of information about a network using the IP address. You just need to provide any IP address and IPNetInfo will show its country of origin, internet provider name, person/company hosting it, home/office address, contact email, contact number and fax number. If someone is involved in a criminal activity or is trying to blackmail you (usually via email), you can use their IP address to track them down. Although this tool offers a lot of information, however in most cases this information would not be of the PC owner who is using the IP address. Instead, the information would be of the IP hosting company (usually the person’s ISP). However, this information can still give you some clues that may lead you to the root of the problem. For example, you can contact the IP hosting company and work with them to track the IP address of the person that is troubling you (proper warrant may be required). In my case, it was able to tell me my internet service provider, country name, name of my ISP owner, and their headquarter’s exact address. This is basically a website domain details tool similar to Who.is. 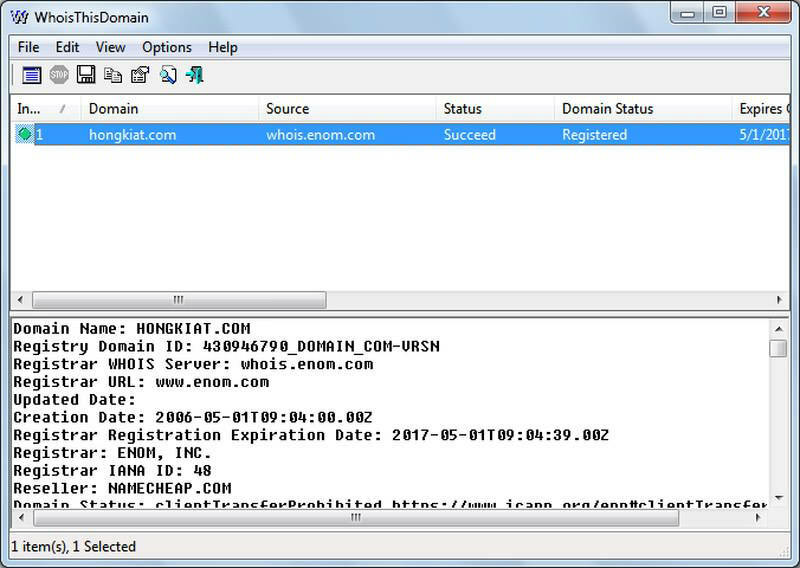 However, it is much easier to use and connects you to the right Whois server. I personally found it more useful in providing details about domains as compared to many other online tools. It also makes it easier to search multiple domains. You can create a full list of domains that you are interested in and WhoisThisDomain will quickly search and list all the information. 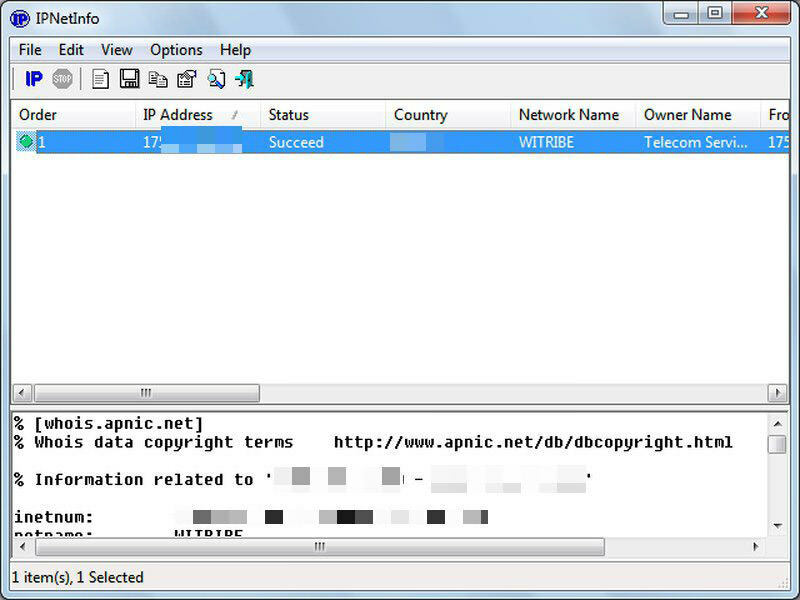 A simple tool to quickly switch DNS servers from all the DNS servers available for your network. It will list all the DNS servers and you can select one that you want to switch to. If you find the new DNS server problematic, you can either switch back or use the automatic DNS server option to let the network automatically select the right server. Here is a good article on why you should switch your DNS server. 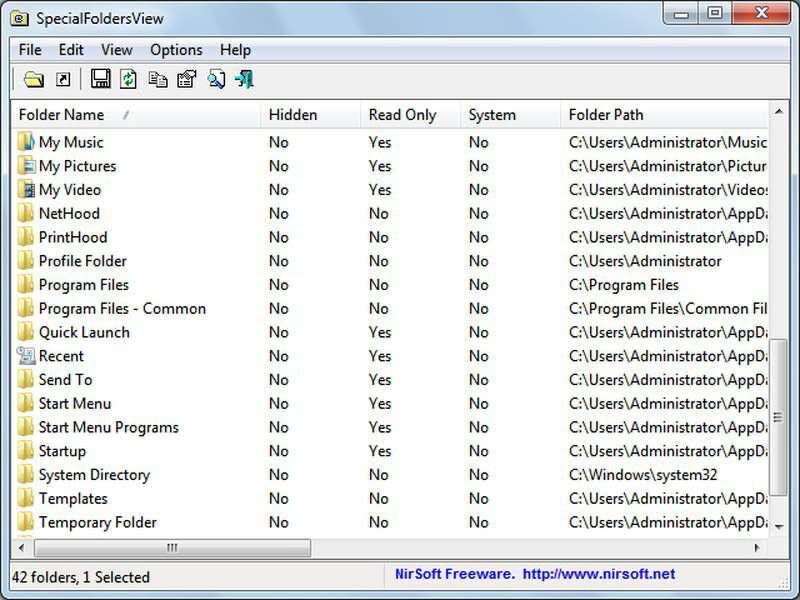 This tool lists all the important Windows folders that are either hidden or very hard to find. Some of the handy folders include, History folder that shows recent activity on your PC (like browser history), Startup folder where all startup programs are listed or Temporary Internet files folder that lists all cached data of browsers. If you are recently seeing blue screen of death (BSoD)occasionally or when you mess with something specific, then this tool can help you find out the problem. When the blue screen of death shows up, it also creates a dump file that contains all the data about the problem. BlueScreenView shows all this information in an easy to gulp interface. It will show both software and driver that could be the cause of the BSoD issue. Even if it is unable to pinpoint the problem, it will at least give enough information to share with someone with technical knowledge to understand the problem. You can also share the file over tech forums to get help. It is a program startup configuration tool to startup programs with special needs in their specific environment. For example, you can give a Windows 98 supported program Windows 98 environment in your PC using this tool. You can also start a program with high priority to give most CPU resource to it, which is good for resource heavy programs. 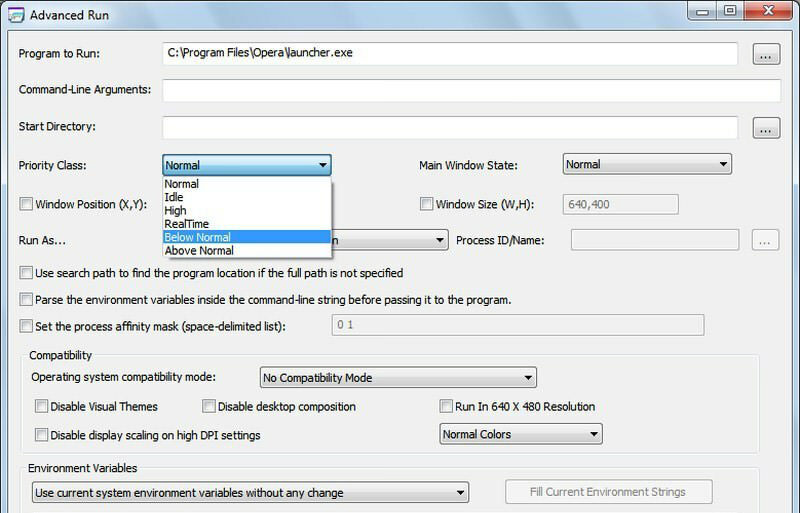 These configurations can be saved for specific programs and easily loaded whenever you want to launch the program. 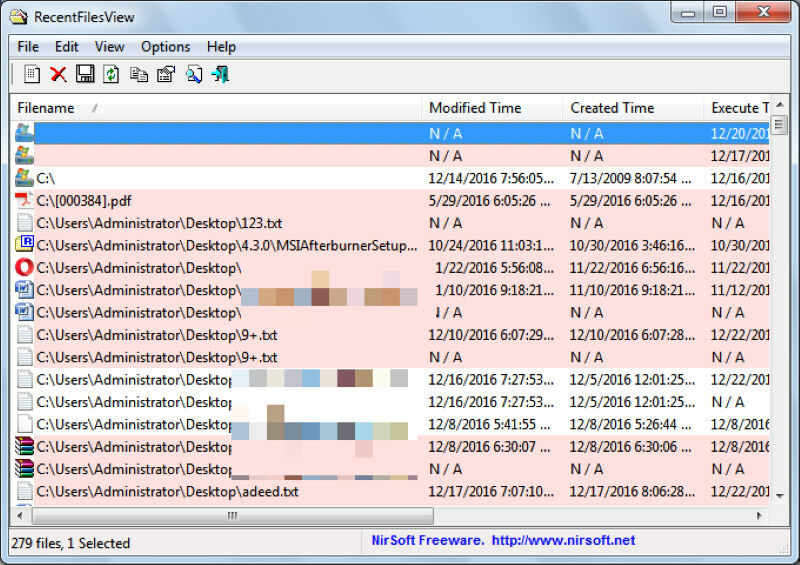 LastActivityView will show all your previous activity on your Windows PC from the start (unless this information was deleted). It will show all files and folder access along with exact time when they were accessed. Additionally, it will also show time when the PC was turned off or turned on. However, it may also list programs or folders accessed by other programs in your PC. So don’t get confused. 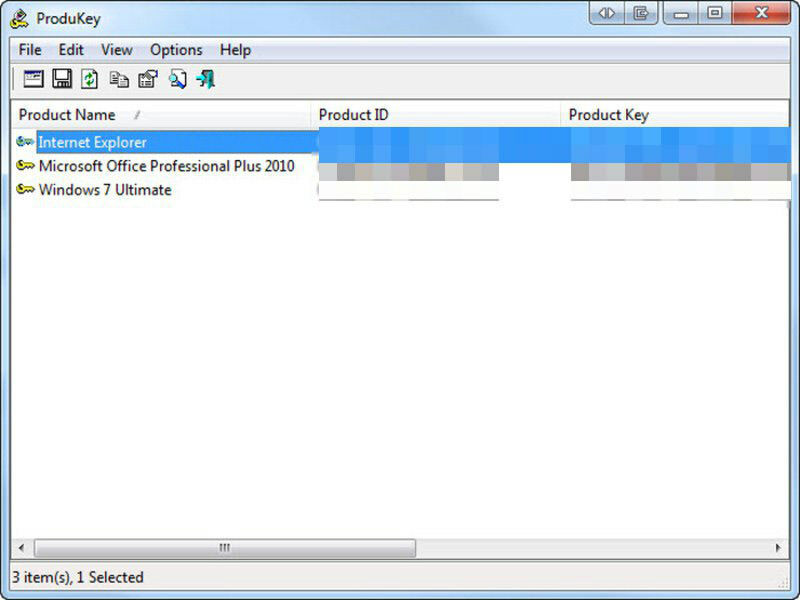 ProduKey shows the product keys of your installed Windows along with other Microsoft products like Office products. If you forgot or misplaced product key of your Windows copy, you can use this tool to extract it. It’s a good tool when you need to reinstall Windows or another Microsoft product and activate it again. This utility is very similar to LastActivityView that we mentioned above, but it shows a little different information. Instead of showing your complete activity, it only shows files that were personally accessed by you. You will not see any files that were accessed by a third-party program. Furthermore, RecentFilesView also marks files as "Red" that are not available anymore. Either they are deleted or moved. BatteryInfoView shows your laptop’s battery information with complete details. It can show manufacturer name, serial number, manufacture date, capacity, discharge rate, voltage and current status. This information is updated every few seconds (customizable) and you can also export this data. Such information can be used to solve many battery problems and understand how much power it can provide. NirSoft utilities are really unique in nature and can be astonishingly helpful in the right hands. All of these utilities are really light on the PC resources and process data very fast as well, mainly because they are based on C++ programming language. If you know any other good NirSoft utilities, do share with us in the comments.